Routine eye exams are important, regardless of your age or health to aid in the early diagnosis and management of any eye conditions. We go above and beyond the standard exam by assessing your eyes with advanced imaging equipment and using that information to get an indication of your overall health. Our optometrists are also therapeutically endorsed which allows them to prescribe eye drops for certain eye conditions. Those looking for an eye assessment in Brighton, Bentleigh, Hampton or Sandringham can easily access our boutique clinic for impeccable service and care. We also offer kids eye tests at our Brighton practice, ensuring your whole family’s eyecare needs are met. We are one of the few practices in Melbourne with a special interest in treating Dry Eye Syndrome and associated conditions. Symptoms can be reduced significantly after the first day of treatment and we can create a tailored treatment plan for you. To find out more about dry eye treatment, click here. We also prescribe Ortho-k lenses (Orthokeratology) which are contact lenses you wear overnight to correct your vision while you sleep. Ortho-k is a fantastic alternative to LASIK eye surgery as it is fully reversible and non-invasive. Ortho-k lenses can also assist with myopia control in young children. To find out more about Ortho-k, click here. Eyes on Brighton is the ideal location for those requiring an eye exam in Brighton, Bentleigh, Hampton or Sandringham. 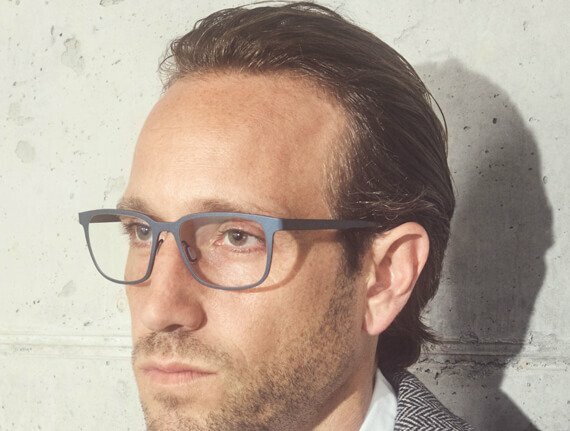 Our optical frames and sunglasses are carefully selected to provide superior fit, durability and fashion. All our eyewear has been hand selected from the best brands around the world. They include a variety of styles from classic to alternative, plastic to metal and exclusive limited-edition frames. Everyone walking out of Eyes On Brighton will be seeing and looking their best! Not all lenses are the same. We only work with the highest quality lens materials, which are manufactured with advanced mechanics to optimise visual clarity and reduce peripheral distortion. We can offer combinations of tints and coatings that increase comfort and maximise scratch resistance. We offer custom tailored contact lenses to provide you with the greatest visual acuity and comfort. Our range includes multifocals, hybrid lenses, hard lenses as well as specialty lenses for irregular corneas. We also prescribe and fit Ortho-k lenses, an alternative to LASIK. These lenses correct your vision while you sleep. Bayside residents can rely on Eyes on Brighton to maintain and improve their eye health.